Do you have an idea for a topic you’d like to see us write about? Or you simply want to say hello or make a suggestion? We’d love to hear from you. You may also use this form for any question or suggestion. We will respond promptly. 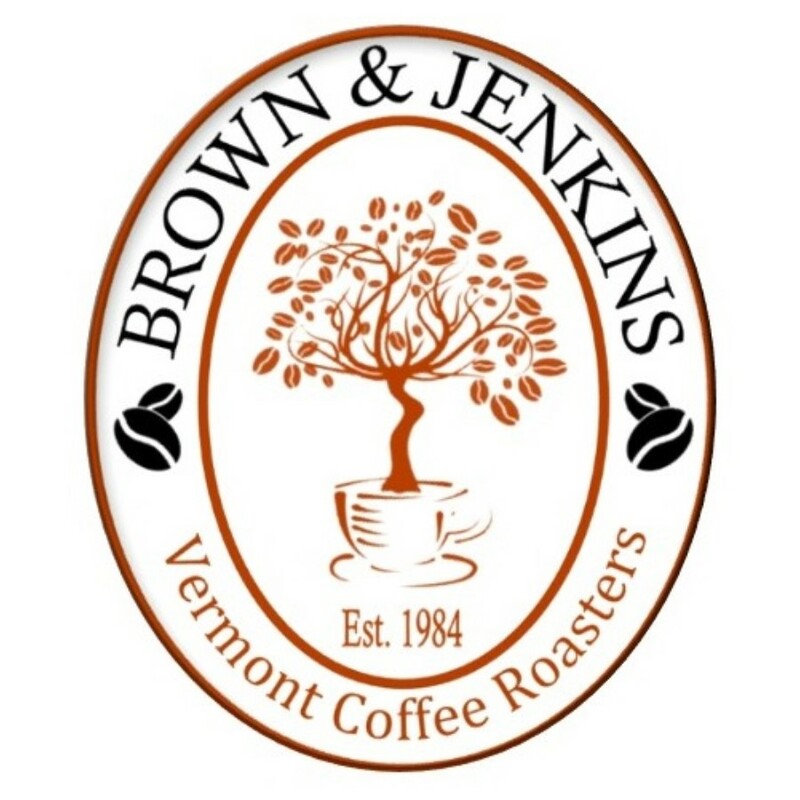 And don’t forget to visit us and Browse our coffees at BROWNJENKINS.COM.